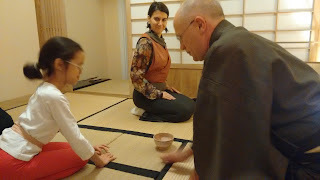 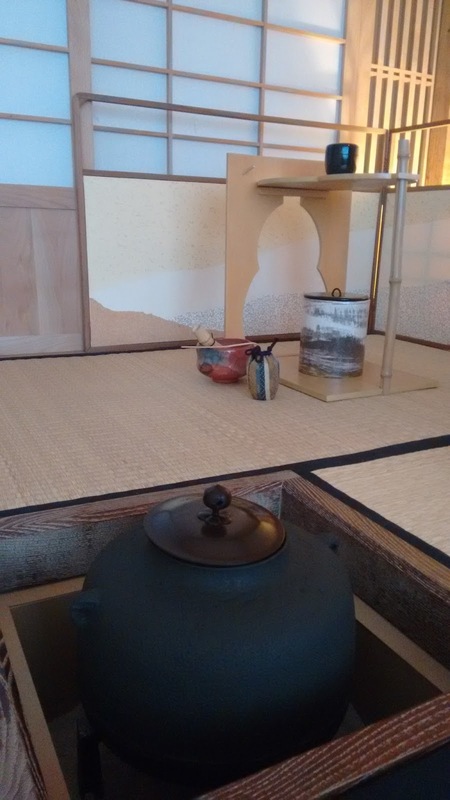 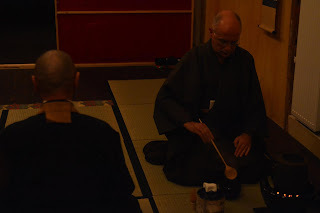 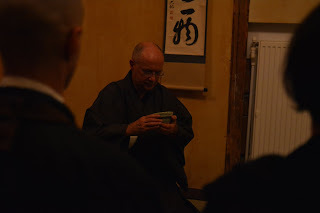 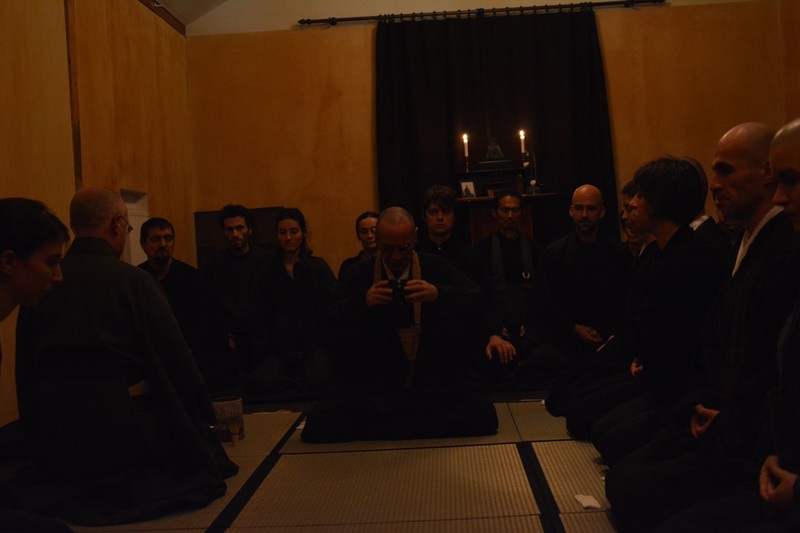 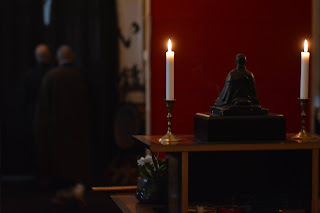 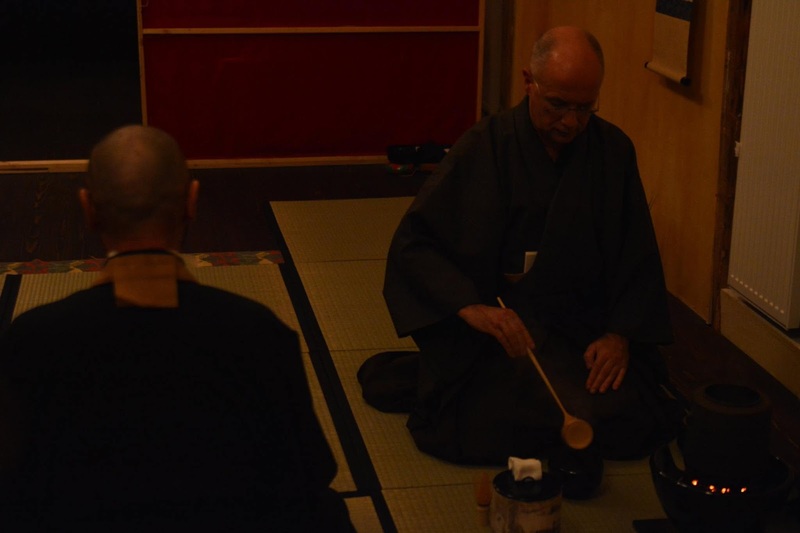 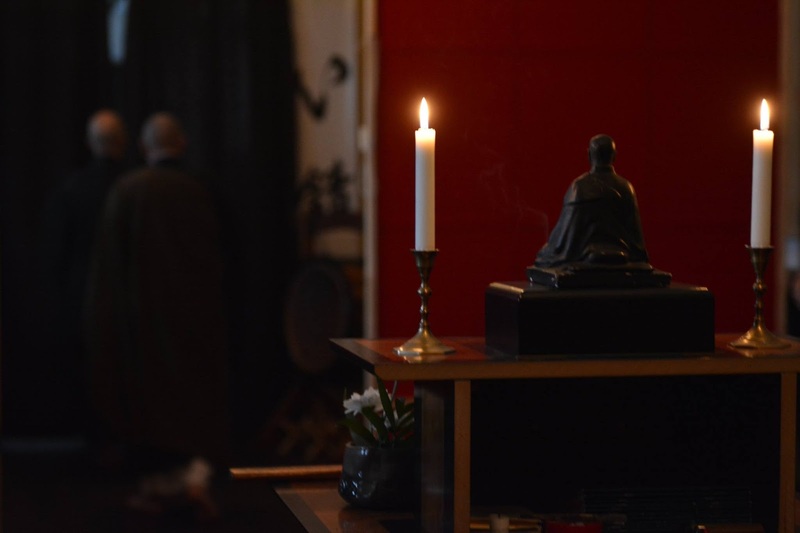 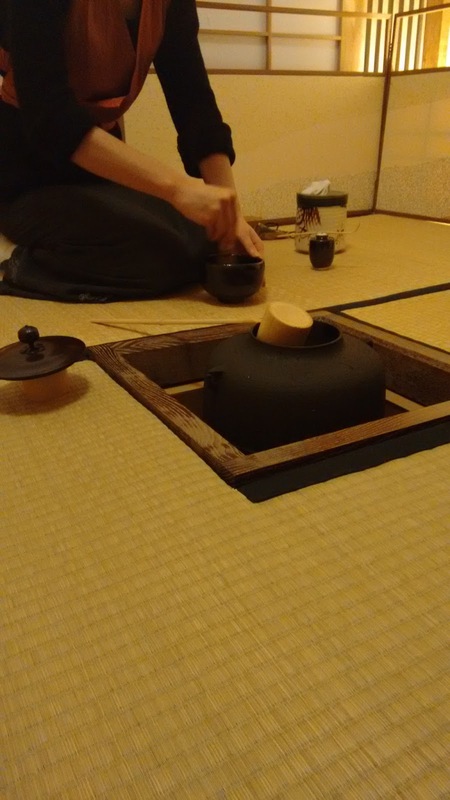 Our friends at Mokushozen-ji Bucharest held a one week seshin, and during the Zazen Night for Eka - one long night doing Zazen meditation - they invited us to hold and share Tea Ceremony. Our sensei, Gabriel Sooga Caciula offered Master Yvon Myoken Bec and the rest of the priests and practitioners, a Koicha (think tea, to help them during the over night practice) and Usucha (light tea). 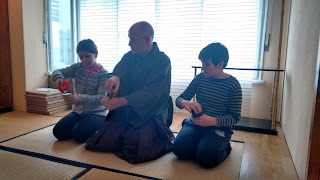 He performed Kazane Jawan and Kae Jawan, where he received help from his students. 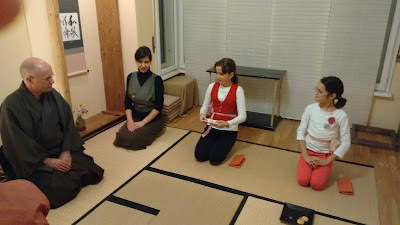 Tea practitioners tried also sitting meditation. Thank you all for this experience!